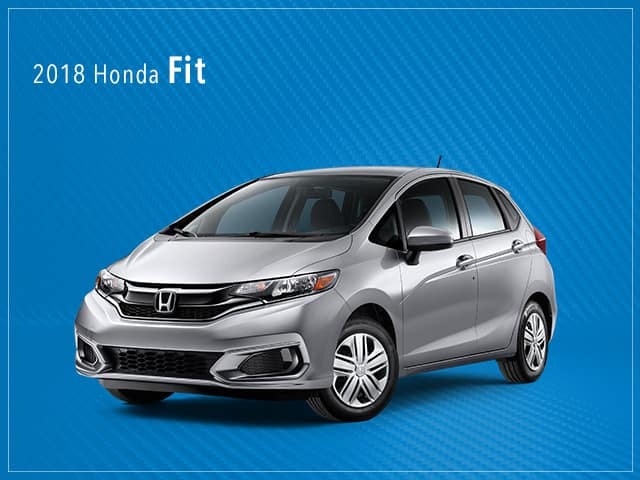 A name associated with reliability, excellence in engineering, and long-lasting quality, Honda is a brand that drivers trust, whether they are looking for a vehicle that can efficiently and safely get them through the morning commute or one that can accommodate the whole family. 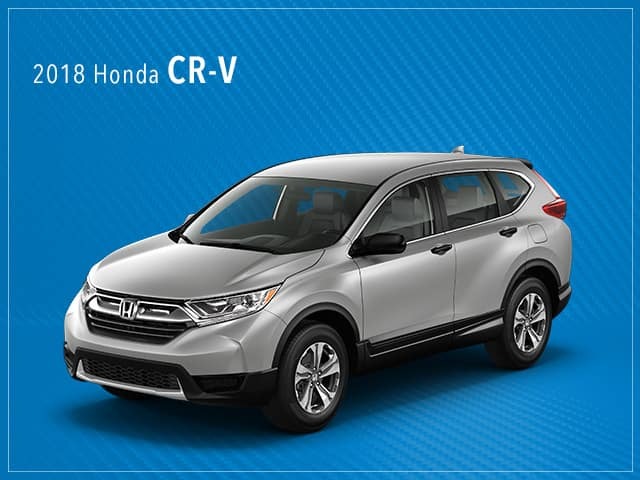 Over the years, Honda has won an impressively long list of awards, with 2018 rounding out the list with titles like “2018 North American Car of the Year” for the 2018 Accord, Motor Trend’s “2018 SUV of the Year” for the 2018 CR-V, and a world record holder with the 2018 Accord landing on Car & Driver’s 10Best list for an unprecedented 32 times. 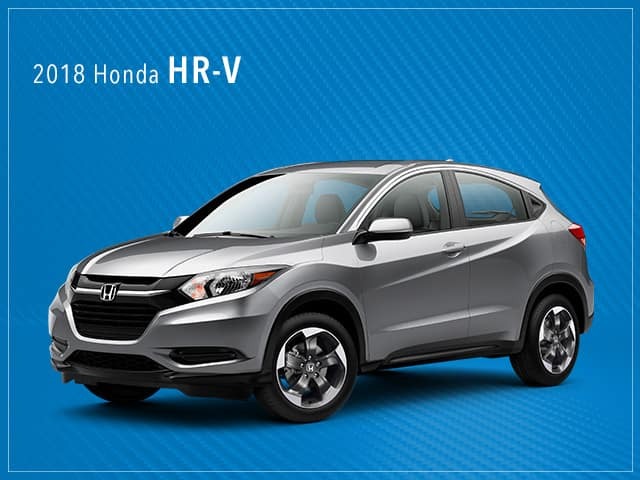 Honda’s lineup consists of a wide variety of vehicles. 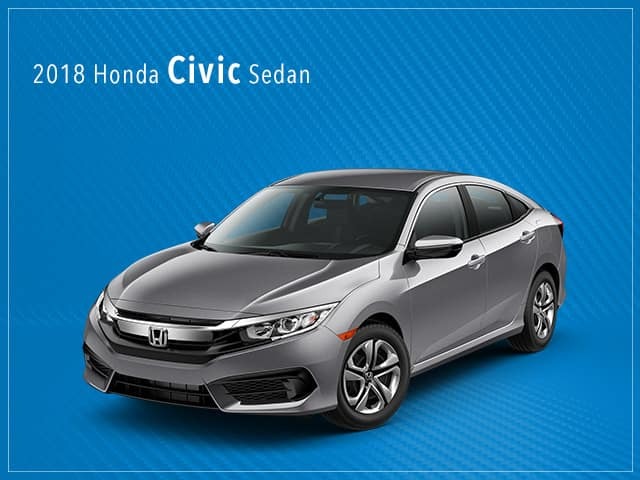 Honda cars such as coupes and sedans are designed to be both practical and sporty, with 2018 seeing the introduction of a few new models made for style, efficiency, and everyday reliability. 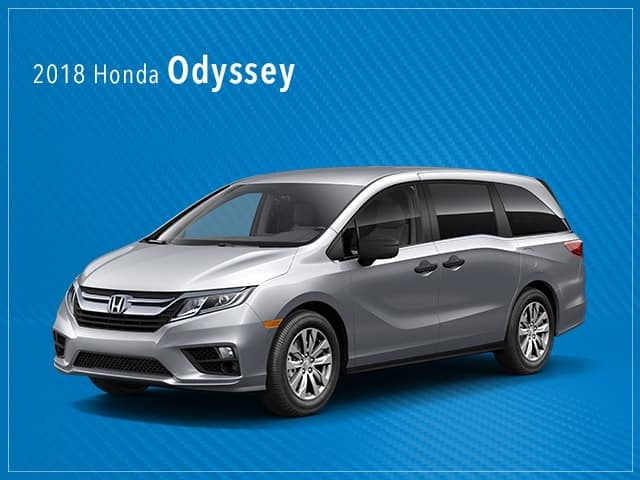 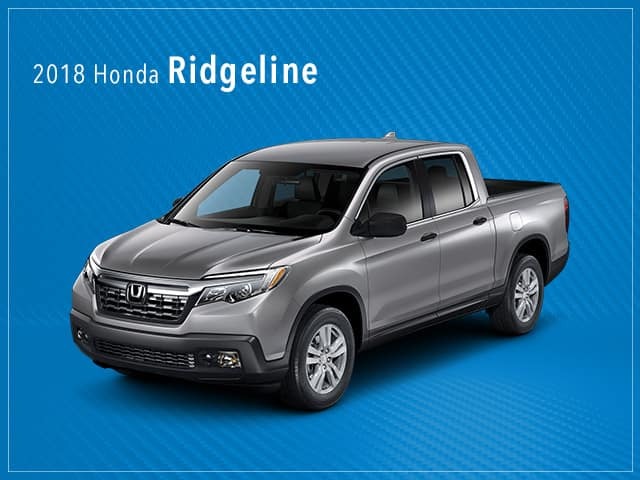 Meanwhile, crossovers and SUVs are booming in popularity, making Honda’s renowned lineup a popular and high-quality choice for buyers, and other vehicles such as the 2018 Honda Odyssey minivan or the Honda Ridgeline pickup truck round out the lineup by appealing to niche segments. 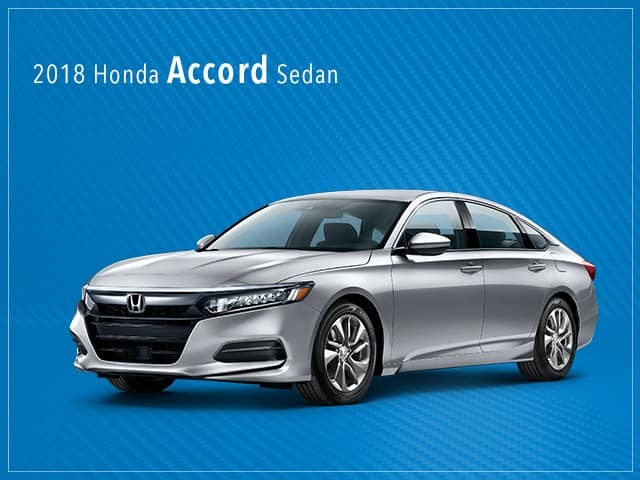 There are even options for the environmentally-conscious buyers out there, such as three different options for a hybrid and EV model or the upcoming Accord Hybrid.No matter what you are looking for in Honda’s lineup, this brand has it. 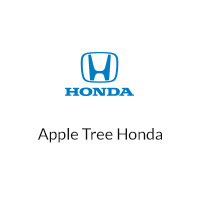 Come check out our full inventory here at Apple Tree Honda.